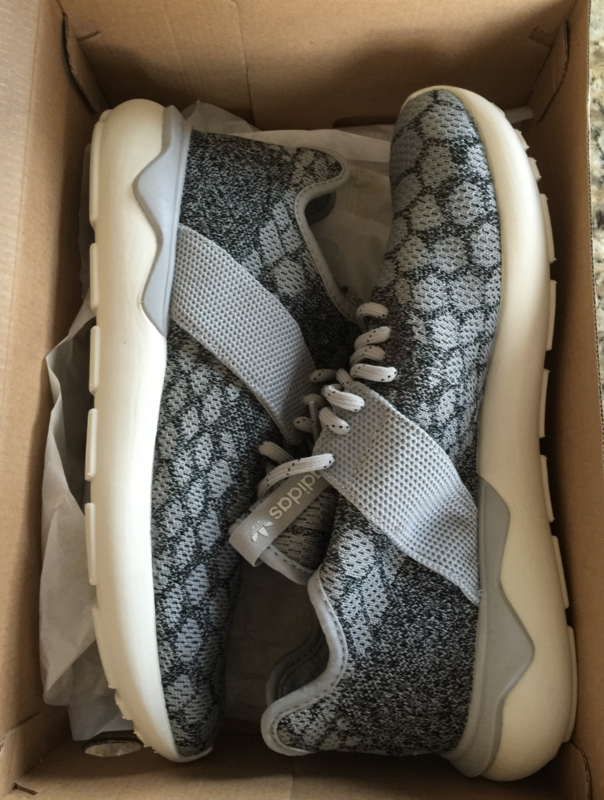 In Person Look At The Adidas Tubular Runner Primeknit "Stone"
Adidas made a lot of noise when it first introduced the Tubular Runner model. It continues to be one of the more popular models Adidas currently offers. Adidas has now taken it a step further by adding a Primeknit upper to the Tubular Runner, giving it more life with a refreshed look! The textured pattern with a entire primeknit upper and side strap gives the Tubular Runner a very unique fashionable/classy look. Allowing you to dress up and pair the Tubular Primknit with a pair of denims or wear them out casually with a pair of sweatpants or joggers.